muse-artist relationship and the diverse facets of inspiration, physical and intellectual attraction, mutual dependency, ego duplicity and the metamorphosis of the creative souls. “SENSETORM” is a sensory-somatic mused exploration of the creative realm of personal awareness. It is a multidisciplinary stage production kindled by the muse-artist relationship and the diverse facets of inspiration, physical and intellectual attraction, mutual dependency, ego duplicity and the metamorphosis of the creative souls. 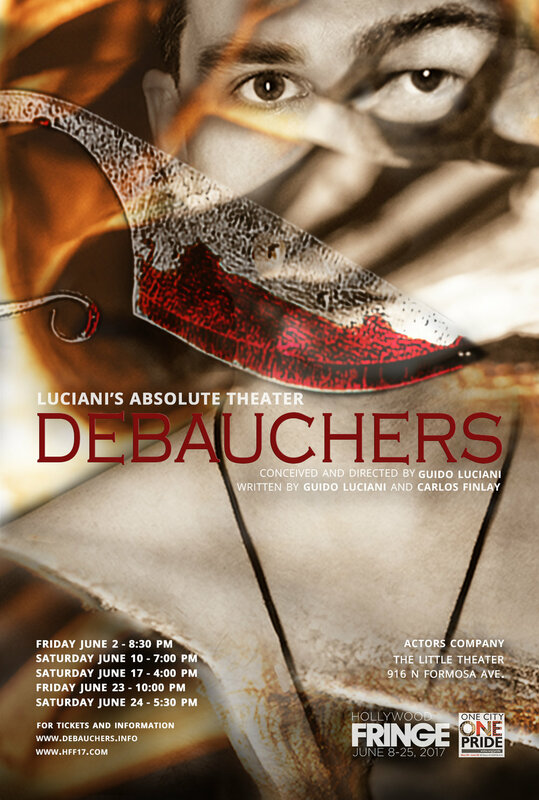 LUCIANI'S ABSOLUTE THEATER production of “DEBAUCHERS” is a sensory-somatic theatrical exploration of art aroused by sexuality; a celebration of life without limits. An inspiring and uninhibited exhibition of portraits of real and fictional risk-taking-individuals who aroused by their lust for life, have transcended and lived their lives to their fullest by defying morality, good-and-evil, right-and-wrong or any other socially imposed limitation. 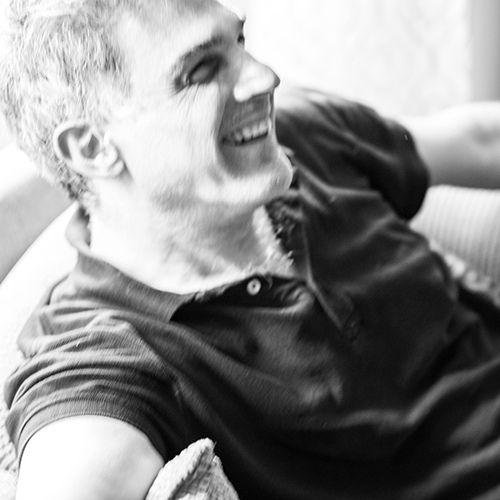 This production is devised through a collaborative process between the actors and director, and reflects their own transcendence and struggles with labels related to gender, sexual orientation: gay, straight, bisexual, etc., predisposed concepts of love, relationships and imposed concepts of morality.